No restrictions. Anyone may register any amount of .DM domain names in Dominica. No restrictions. Anyone may register any amount of .CO.DM domain names in Dominica. It is now possible to register .DM domains on a first-come, first-served basis. The TLD is unrestricted. Registration is possible beneath the suffixes .DM and .CO.DM. 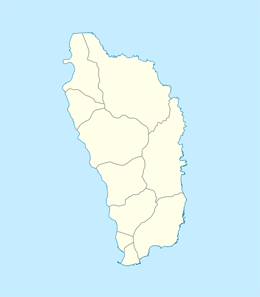 .DM is the ccTLD for the Commonwealth of Dominica, an island in the Eastern Caribbean.